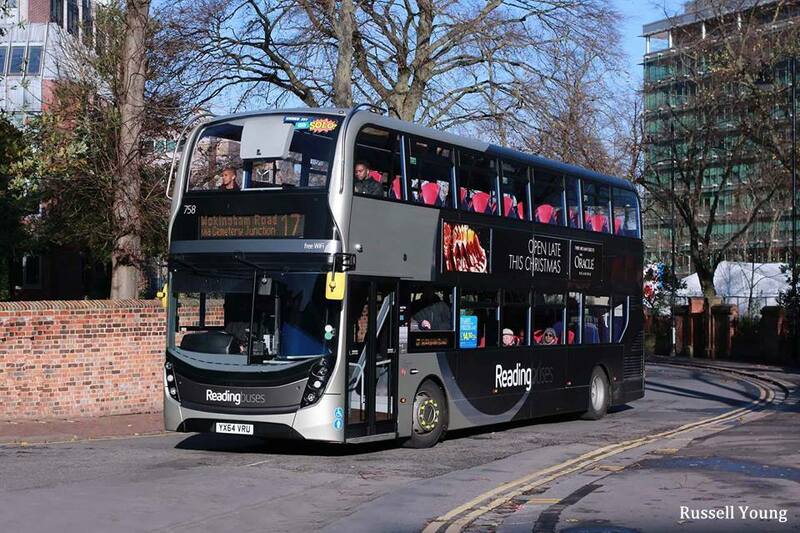 2016 is the year that we will be launching contactless payment across our buses! You’ll no longer have to worry about having the correct change! And it doesn't stop there as there will be lots more choice to pay. We will be firming up dates soon, but we were so excited that we had to share with you now! We already have our simplyBus smartcards which are simply faster, smarter and cheaper than cash, but there’s a lot more on the horizon. Pay with your contactless bank card on the bus! Say goodbye to fumbling round for change in your pocket for good. All you need is your contactless bank card to pay and get where you need to be. Currently this is only available on London buses, but we hope to get our accreditation soon to be able to give you this quick and easy way to pay. We are excited to announce that a Reading Buses app will be coming later this year which will include mobile ticketing. 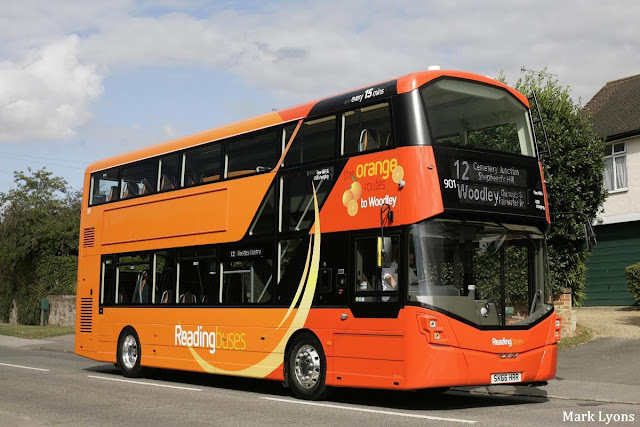 Suitable for both regular users and visitors alike, just a few taps on your phone and you’ll be hopping around on our buses in no time at all! Do you forget to top up your smartcard? With the launch of our flashy brand new website in summer, you will be able to set up a direct debit to top up your cards automatically and never fear that your smartcard will run out of trips again! These developments are designed to give you the easiest methods of payment in this modern time and to speed up boarding times on our buses. Be rest assured though, that we will not be getting rid of cash payments on our buses when these innovations come in. We will keep you up to date on our website and social media when we have the confirmed dates of implementation.